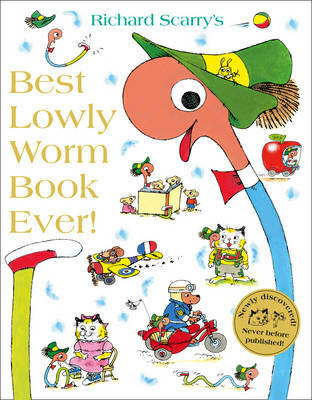 Make learning to count easy and fun with this busy busy book from Richard Scarry! Join Willy Bunny and count your way from 1 to 100 with wonderful illustrations along the way. Willy practises counting all of the things he sees - from one bunny (himself!) to a hundred fireflies in the night sky. This wonderful book makes learning your numbers fun and easy. 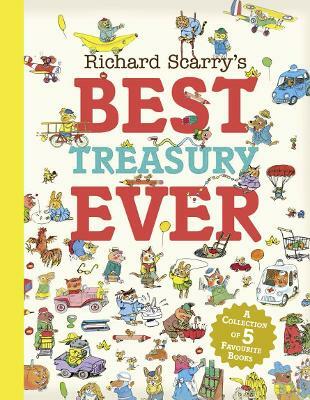 Full of humour and beautiful illustrations, this classic work really is the best counting book ever!